Last week, the TIAFT Board of Directors held its Mid-Year Meeting in conjunction with a Regional TIAFT Meeting in Greece. Both meetings were huge successes. But before I share information about these meetings, let me explain this month’s quote. The Greek philosopher, Aristotle, authored an eight-book treatise that described the importance of politics leading to a virtuous life. Within these volumes, a simple, yet insightful statement can be found – “Well begun is half done.” As I think about the success of the two meetings we participated in, it seems to be a very fitting statement. 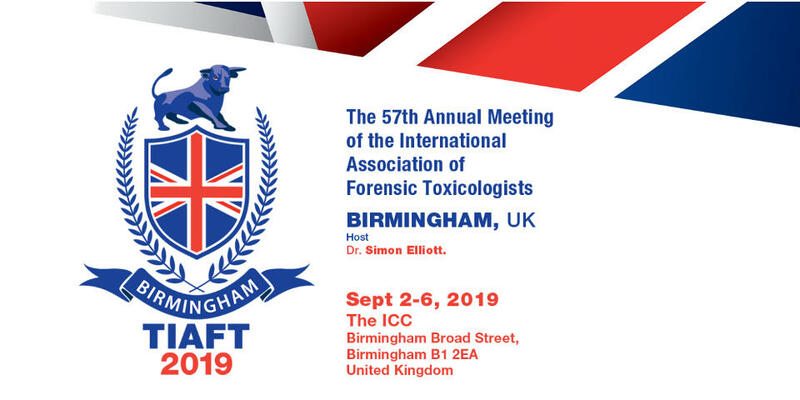 The Regional TIAFT Meeting was truly “regional” with over 70 attendees from over 12 different countries totaling over 30 oral and 30 poster presentations. The energy of the attendees was contagious, with great discussions throughout the two days. Congratulations and thanks go to the hosts Sotiris Athanaselis (TIAFT’s Regional Representative in Greece) and Chara Spiliopaoulou of the National and Kapodistrian University of Athens for the success of the meeting. They literally pulled this meeting together in a matter of a few months and the fruits of their labor (“well begun”) has set the stage for a larger TIAFT presence in this part of the world (“half done”). The Mid-Year Board Meeting was also productive. We spent over eight hours covering a 200-plus page agenda packet resulting in a good start on the three-year strategy. It was like running a marathon! Since some of the Standard Member awardees required far less than the budgeted $2000 per grant, it allowed for one additional travel grant to be awarded. 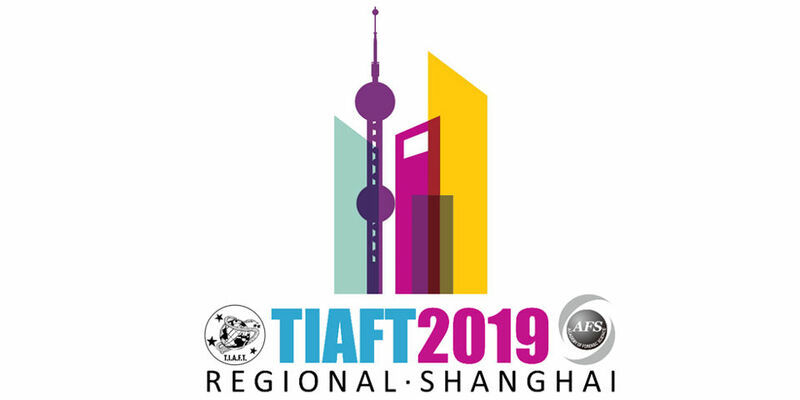 Also, the Toxicological Society of Belgium and Luxembourg kindly provided two more travel grants for up to $2000 each to the TIAFT DCF member “runners-up”: Natalia Bordin (Brazil) and Marco Martinez (Costa Rica). Congratulations to all! It is fitting that this Mid-Year Board Meeting was in Greece, as it seemed there were many similarities to Ancient Greece and our agenda for the meeting. Greece is the birthplace of democracy and one of our agenda items was to develop an elections handbook to better communicate the TIAFT Constitution process we use to elect our Board members. A number of Greek philosophers (to include Aristotle) were instrumental in teaching ethics and the TIAFT Board spend time reviewing a newly proposed TIAFT Code of Ethics. The Greeks developed an alphabet and language that helped establish new ways to communicate and the Board finalized the operational guidelines for using today’s communication tools – social media. If you are interested, the TIAFT Communication Committee Handbook can now be found in the documents section within the Members Only area of the website. Greece has shown great reverence for its elders and during the Board Meeting, there were discussions on a proposal by one of our TIAFT members to consider a new category of membership for those that have reached retirement age. While this idea is still being reviewed and developed by the Board, introducing new membership categories requires changes be made to the Constitution, so look for more information on this in the coming months. Ancient Greeks recognized that forming committees improves efficiency. The Board used this principle to start a new committee that will focus on NPS. Among their many responsibilities, that new NPS Committee will serve as liaisons to the UNODC to help further the development of an early warning alert system for forensic toxicologists. After returning from a “well begun” meeting, I close with a reminder that TIAFT can present two prestigious awards at the annual meeting: the Alan Curry Award and the TIAFT Achievement Award. I encourage all members to give some thought to which of our colleagues are most deserving of these awards and then nominate them. Details on requirements of each, as well as the nomination process can be found elsewhere on the TIAFT website. The deadlines for these awards are June 30th and July 15th, respectively, so please add “Nominations” to your To Do List. Until next time, Ευχαριστώ πολύ (thank you very much).